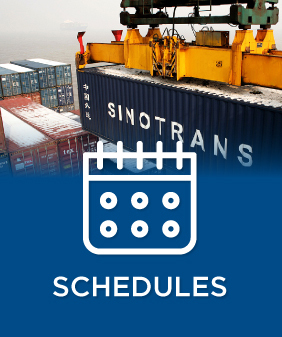 Yangtze Navigation Hong Kong Co. Limited is a division of Shanghai Changhang Shipping Co. Ltd a specialised subsidiary of Sinotrans Shipping and a part of China’s largest shipping and logistics company Sinotrans & CSC group which is a fully owned subsidiary of China Merchants Group. 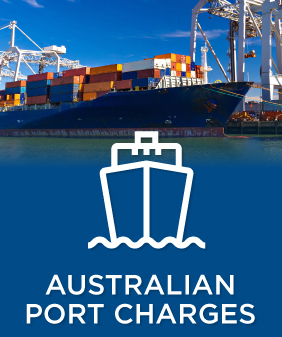 The service scope varies from global transportation to China domestic business, our semi liner services cover South East Asia, Persian Gulf, India-Pakistan, Conti-Mediterranean, Australia & New Zealand. 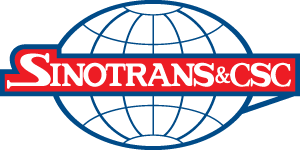 The company specialises in dry bulk, general cargo, heavy lift, with a total dwt owned or under management up to 2 million tonnes.